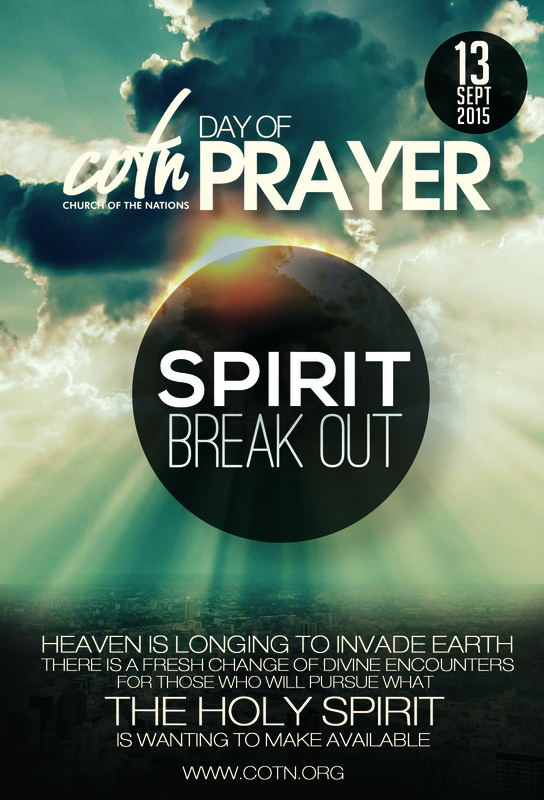 There is a fresh shifting of things on the earth. Old orders are rapidly being dismantled and things that we held as the norm are swiftly being replaced by the new and instant. 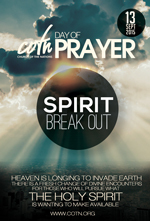 Yet too, Heaven is longing to invade earth. 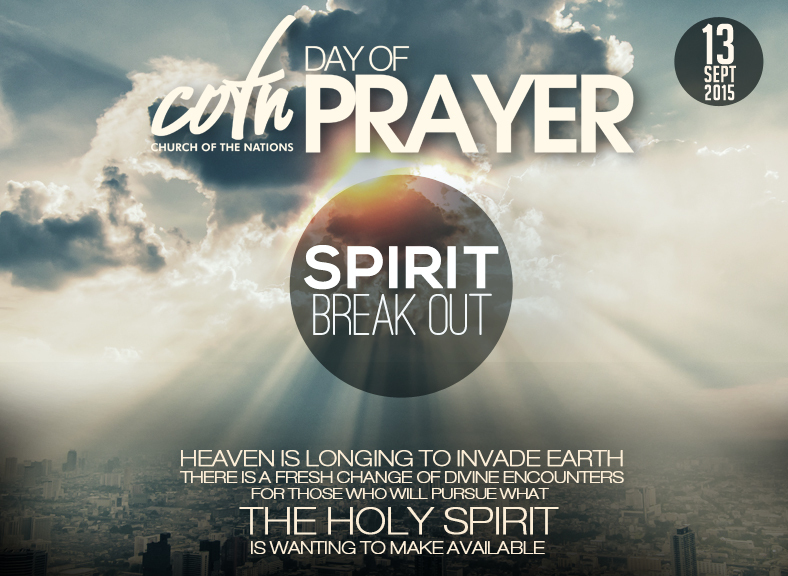 There is a fresh change of divine encounters for those who will pursue what the Holy Spirit is wanting to make available. The Spirit of ‘revelation’ and ‘wisdom’ is not accessible to make us look good, but to make us more aware of the Spirit’s fresh unseen realities. It works not only to increase Kingdom principles but also to reveal the King himself. 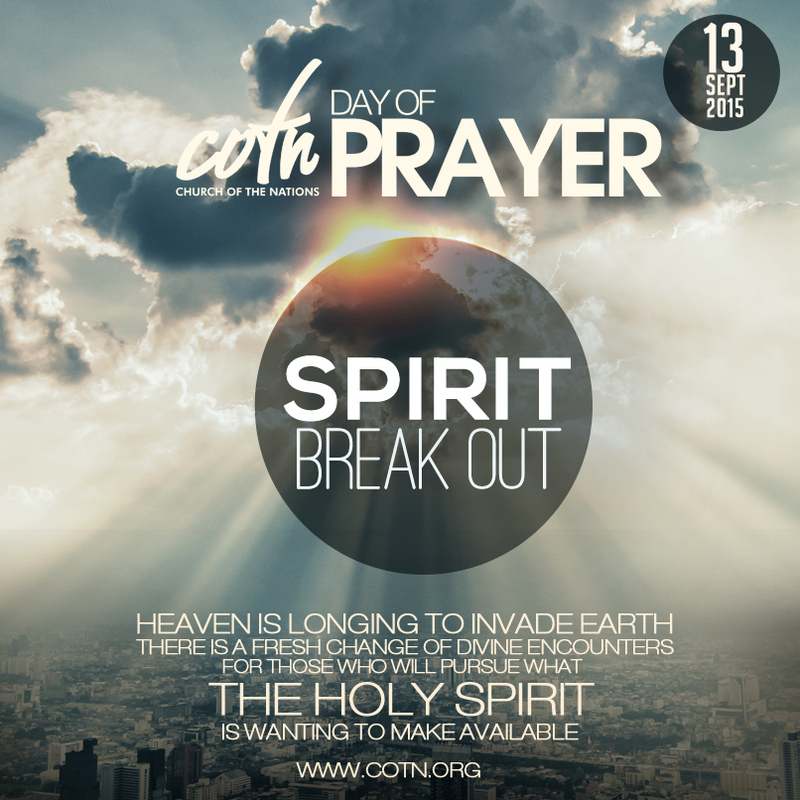 ANNUAL COTN DAY OF PRAYER – 13 SEPTEMBER 2015. Mark the date!